Andalucia, a new, gated neighborhood, centrally located in Palm Beach County, featuring over 240 single family and townhomes, offers a community pool and cabana area, a tot lot, several quaint neighborhood parks, and open green spaces. 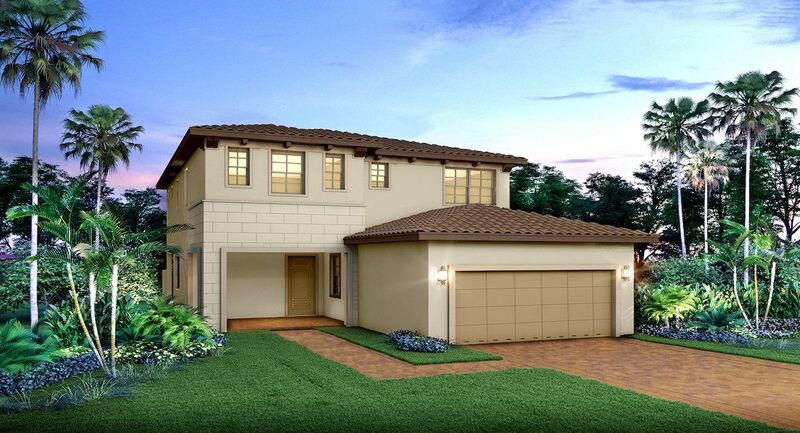 The Vineyard Collection features 5 magnificent floor plans to choose from. Ranging from 2,001 square feet, 3 bedroom single story homes to 3,032 square feet, 5 bedroom, two-story homes, there is a home option for every lifestyle.